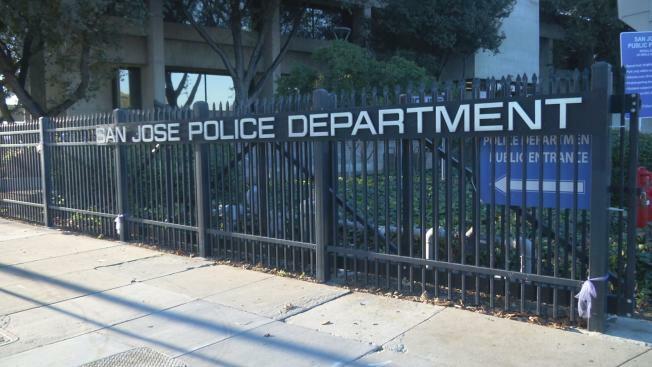 A San Jose police officer was arrested for allegedly stealing marijuana, police said. An administrative investigation last month revealed Officer Julio Morales committed the theft in November 2016, police said. The officer was then arrested Monday for misdemeanor petty theft of marijuana. Morales, 49, was cited and released, officials said. Police said Morales at the time of the alleged theft was assigned to patrol and had arrested a suspect for domestic violence. Morales has been on paid administrative leave since Feb. 4. Sources tell NBC Bay Area Morales is the same officer who in 2010 was found not guilty of false imprisonment and sexual battery after he was accused of fondling a teenager in 2008.